This Overcoming Depression Self Help Audio Programme is for those who are desperate. They are losing faith in what the depression experts are saying and are losing hope that their depression can be overcome. I know I have something special – ten years of experience in helping my clients overcoming depression with a near 90% success rate. 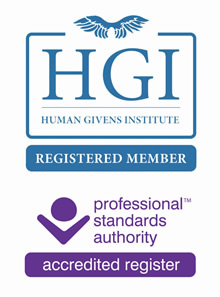 I use the Human Givens approach – UK based and with hard evidence that it really does relieve overwhelming depression feelings. 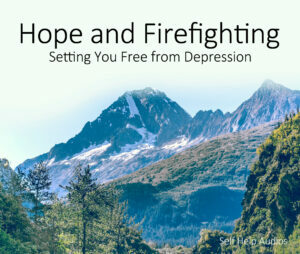 This Hope and Firefighting programme to Overcoming Depression comprises four audios and recreates the methods of my proven face to face therapy. It provides high impact, rapid breakthrough to free you from the exhaustion and hopelessness of debilitating depression. 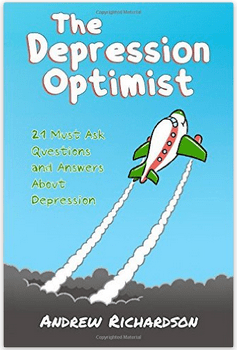 The full Overcoming Depression Self Help Audio Programme is just £29. The Twisted Ankle – You will finally understand what depression is and start to get relief from a “dark” fog. Learn the role of dreaming and how excessive mind maintenance while you sleep exhausts you. Visualisation Power – producing immediate reduction in fog and eliminate the washing machine effect. Option 1 The Overcoming Depression Audio Programme on its own. Option 2 The Overcoming Depression Audio Programme with mentoring and encouragement from me (by phone or email and Skype). 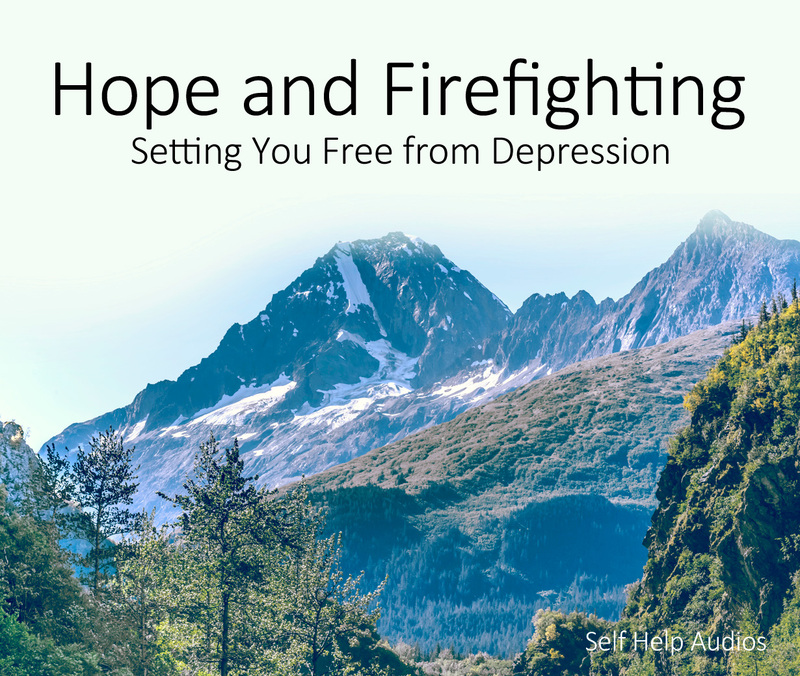 Option 3 One on One Help, to complement the Overcoming Depression Audios – to identify and deal with the specific issues you may have and to use my audio programmes optimally.